Fashionbeats Fashion show which showcases different brands from the Market Market mall at the Fort. I was lucky enough to be one of the make up artist for the Fashion show team. The Models from PMAP, Professional Models Association of the Philippines was headed by the gorgeous Ms. Phoemela Baranda. The fashion show became more lively with the performance of Updharma down.One Promising Experience indeed. I was glad to be part of it. One of my super cute child model i did make up on, isn’t he so cute! 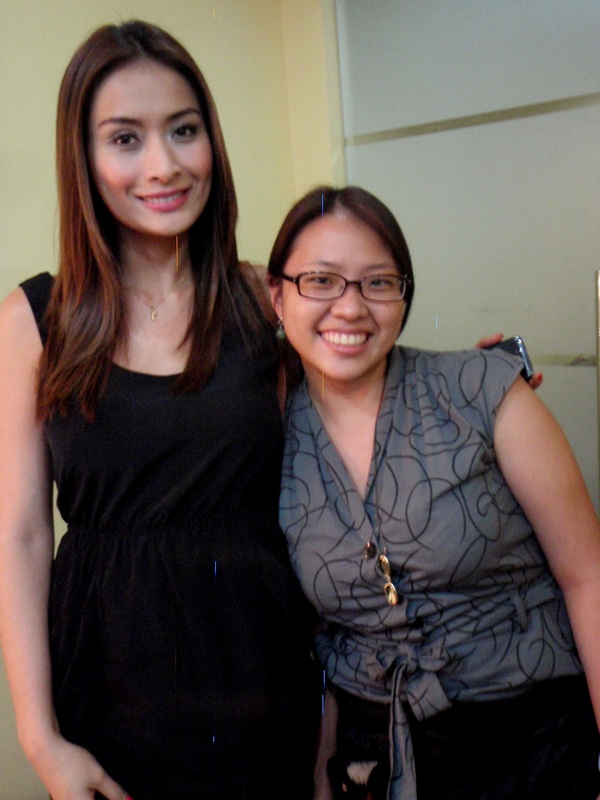 Ms. Ingelise Dy, I did make up on her too. Posted on December 13, 2011, in Uncategorized and tagged angelise dy, center for aesthetic study, fashion beats, fashion show, make up artist, makeup by nybie ng, market market, models, nybie ng, phoemela baranda, pmap, runway make up, sheena lazo, taguig. Bookmark the permalink. Leave a comment.